With a classic spring model feel, the "Maria Euro Top" is a low profile, cheap-costing (though, comfortable) mattress from Corsicana Bedding. This is a basic offering that can suit many different needs. The Maria is composed of CertiPUR-US foams and a VertiCoil coil system. This is a great option (in both standard and custom sizes) from a trusted maker and a well-reviewed retailer. This mattress does have a bit of bounce but - in some cases - that is what you are looking for. It's supportive and built in the USA with expert craftsmanship. Year after year, Corsicana debuts new lines that are impressive, in relation to their pricing. 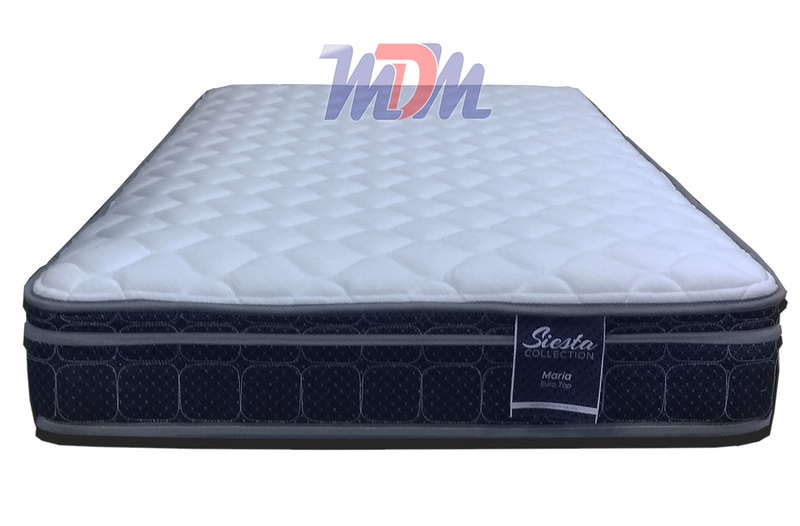 The "Siesta" line is no different and, the Maria Euro Top is a very good cost-efficient mattress that is suitable for both adults and children. This mattress has a softer feel from just enough quilt foam to separate you from the always-dependable VertiCoil spring system. Comfort doesn't have to cost a lot and Corsicana proves that with this model. 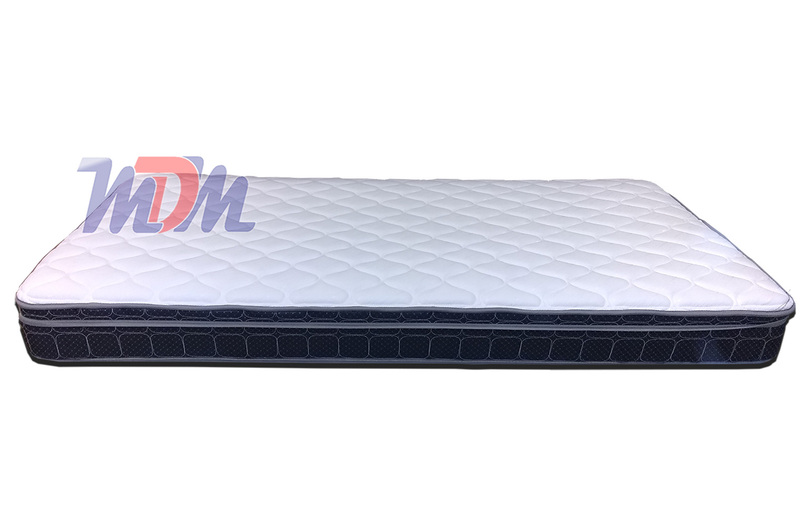 From what I've seen, Michigan Discount Mattress offers this mattress at the lowest price possible. Additionally, it's available in Custom Sizes!